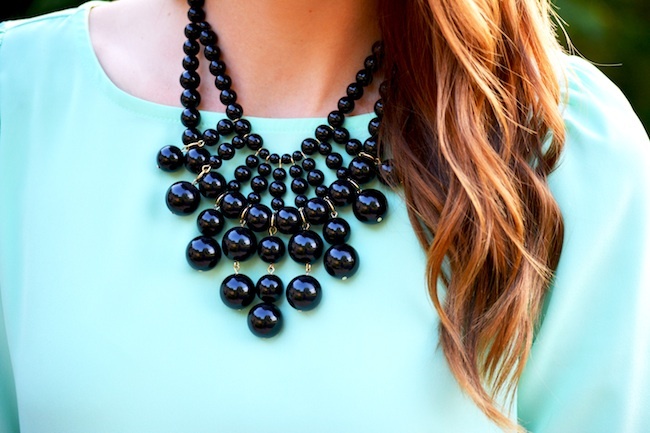 There's something about mint that feels so fresh and pretty! I love this color for the spring and summer (it's one of my favorite nail colors) and this little shift dress is too fun (styled previously here). I hope you all enjoyed the long weekend! With the wedding just 2 1/2 weeks away, wedding prep is in full swing! Absolutely gorgeous!! Love that dress on you..
Great color on you! You look amazing Jacy! I love shift dresses! I can't believe your wedding is so soon! Eek! Yay! Cute dress. Love the color!